The 118-acre Casteel Creek easement demonstrates the creative use of conservation strategies to protect valuable open space parcels. 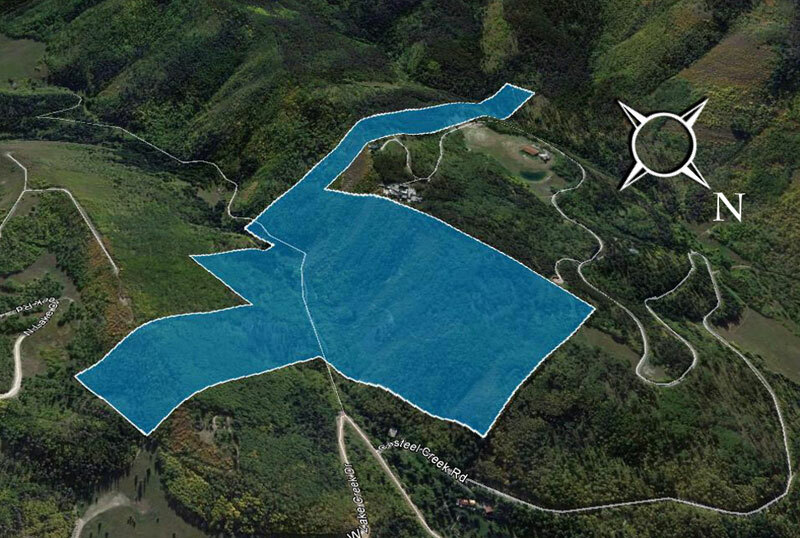 Through this complex land exchange, the U.S. Forest Service received 148 acres of land along Independence Pass, including the historic town site of Independence, along with 148 acres of Card Creek in the West Lake Creek area, and a 31-acre in-holding near Pitkin Lake in the Eagle’s Nest Wilderness. In exchange, Robert Levine received 118 acres of U.S. Forest Service lands between West Lake Creek and Casteel Creek adjoining his Lake Creek residence. The easement he donated on this property protects habitat for a variety of breeding birds and mammals, including mule deer, elk, and black bear. 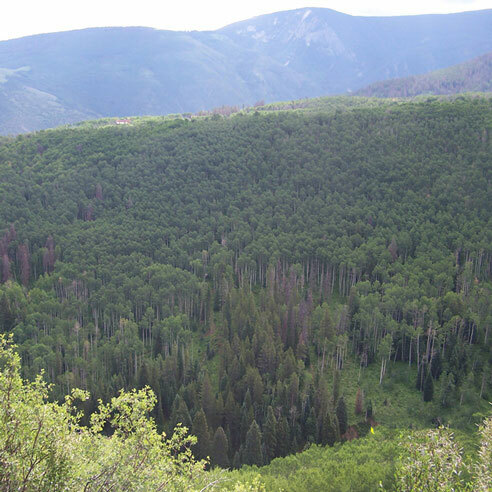 The property encompasses five natural plant communities– aspen forest, lodge pole pine forest, northern sub-alpine forest, mixed mountain shrubland and riparian shrubland, all of which possess significant conservation values. The property protected by the easement is private. However, the popular Baryeta Cabins trail that runs through the easement remains open to the public. Type of Access: Private with public access to trail, users must stay on trail.